The Xiaomi Redmi 4 comes with incredible hardware and is priced at just $133 (approx. Rs. 9,000). However, it is still unknown whether the smartphone will reach Indian shores or not. Xiaomi is enjoying a great year as of now. 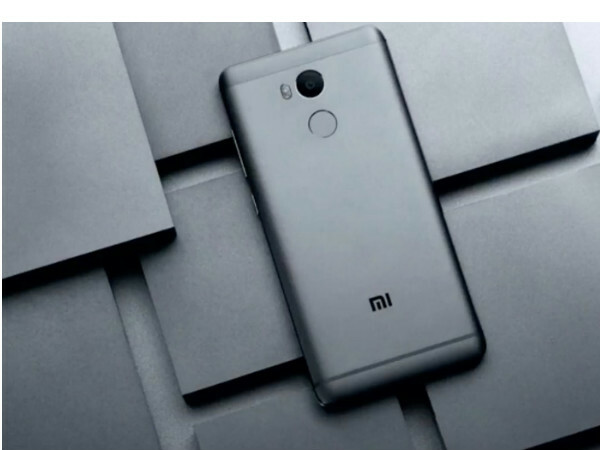 The company's Redmi Note 4 is touted as the best budget smartphone in India and as well in China. And, today, the company launched the much anticipated Redmi 4 in China along with its smaller brother- Redmi 4A. Also, there is a prime variant for the Redmi 4 as well, namely, the Redmi 4 Prime with 3GB of RAM and 32GB of storage. The Xiaomi Redmi 4 was expected to launch alongside the Redmi Note 4, however, that didn't happen. 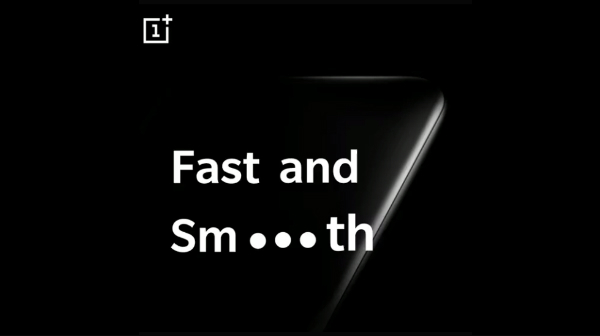 A couple of days ago, the smartphone was teased by the company itself and today they lauched the smartphone. Let's head over to the specifications of both the smartphones. On the flip side, the Redmi 4A comes with the entry-level Snapdragon 425 chipset, which was earlier seen on the Redmi 3s along with 2GB of RAM. In line with all the rumors, the Xiaomi Redmi 4 packs a 5-inch Full HD display, but noticeably, only the Prime variant comes with FHD display and the normal variant has 720p panel. And, the Redmi 4A comes with the same display size, but the panel is a 720p one. 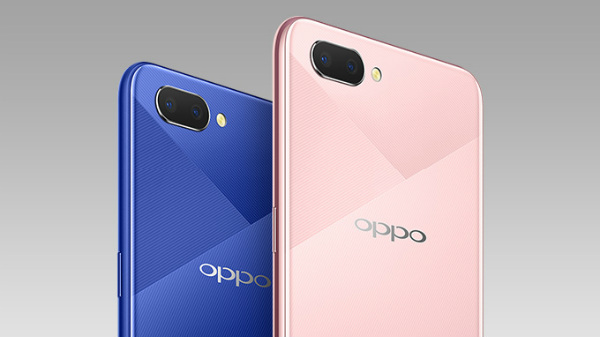 Same as the one' seen on Redmi 3s, the Redmi 4 and Redmi 4A also features the same camera setup of 13MP rear camera and a 5MP front-facing camera. 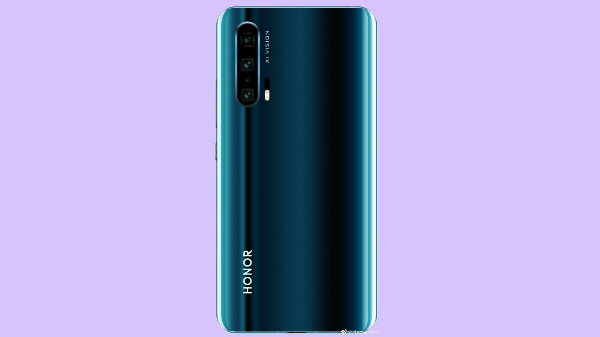 The rear camera will be accompanied by a single-tone LED flash as well. As seen on every Xiaomi device released this year, the Redmi 4 and Redmi 4 Prime also packs the same 4100mAh battery. Both the smartphones feature a rear faced fingerprint sensor and comes in three color variants- gold, silver, and gray, same as other Xiaomi devices. The Redmi 4A comes with a relatively smaller battery- 3120mAh, which will be more than enough to serve a day. The Redmi 4 and Redmi 4 Prime are priced at CNY 699 (approx. Rs. 7,000) and CNY 899 (approx. Rs. 9,000). The smaller Redmi 4A is priced at CNY 499 (approx. Rs. 4,900), and will go on sale from November 11. Both the Redmi 4 and Redmi 4 Prime will be up for first flash sale on Monday.